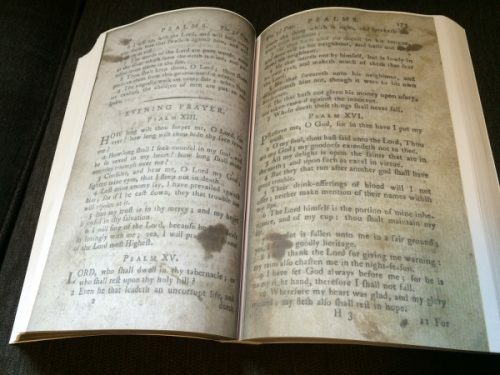 After hours staring at a screen until my eyes hurt day after day I gave up and did a one-of-a-kind photo reprint of John Wesley’s 1st edition book. 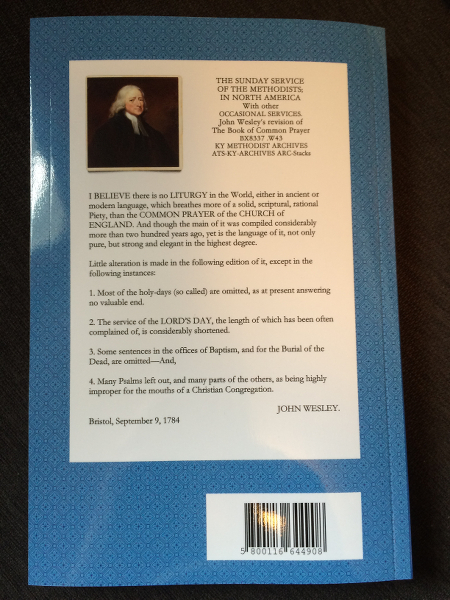 This is for my final line-by-line comparison of the original and the text for the second edition and the limited leather edition. This book has to be perfect. Unless someone convinces me otherwise that will be the completion of this project. The book turned out alright. If all I was trying to do was preserve history this would have been the way to go from the start. 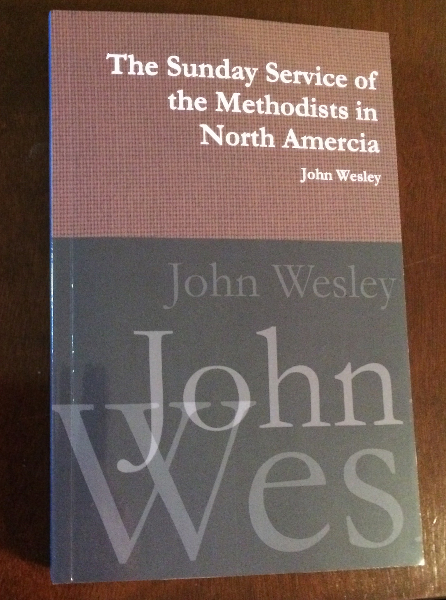 But this book is such an important part of what it means to be a Wesleyan that I wanted to make sure that it could be available to everyone in the fullest capacity. That meant primarily making it into a fully indexed digital resource. Sorry, this resource will not available for sale and is for private use only.